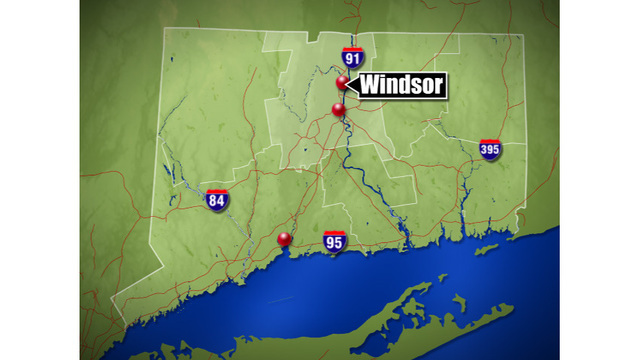 WINDSOR, Conn. (WTNH) - At approximately 6:37 p.m. Sunday evening, Windsor Fire and Police Departments responded to Ken's Nursery and Garden located at 365 Hayden Station Road for a reported structure fire. There is no information whether anyone was there at the time of the fire. This is a breaking news story and we will update it as information becomes available.